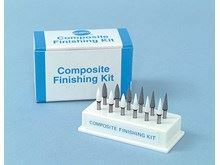 Composite Finishing Kit Shofu- The kit comprises of an assortment of abrasive stones that are designed for contouring and finishing aesthetic restorations. 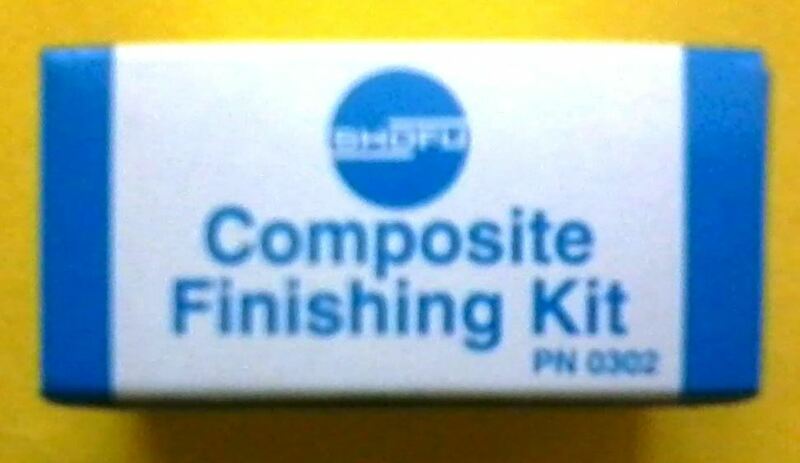 COMPOSITE FINISHING KIT FG Designed for finishing interproximal and subgingival composite fillings. • This kit is suitable for finishing direct resin as well as glass ionomer restorations. 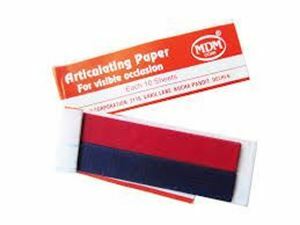 • The durable abrasive points are autoclavable and cost-effective. Mandrel is an object used to shape machined work. A tool component that grips or clamps materials to be machined. A tool component that can be used to grip other moving tool components. 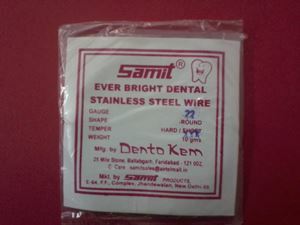 Contra burs are used by the students studying dentistry. 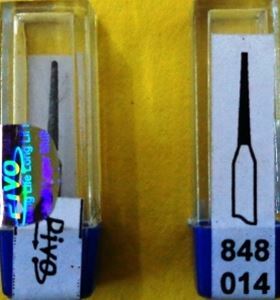 These are diamond burs which comes in different shapes like straight fissure, inverted cone, tapered, round. 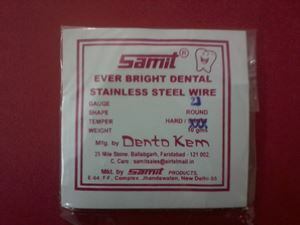 These burs are used with slow speed contra hand piece. 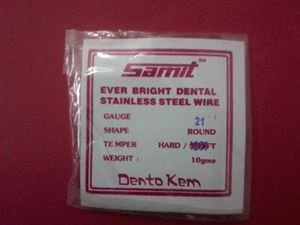 These burs are efficient for practical works. 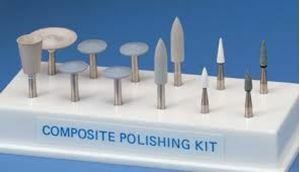 Composite Polishing Kit CA Shofu is a comprehensive assortment of stones and impregnated silicone polishers for finishing and polishing of composites and glass ionomers.